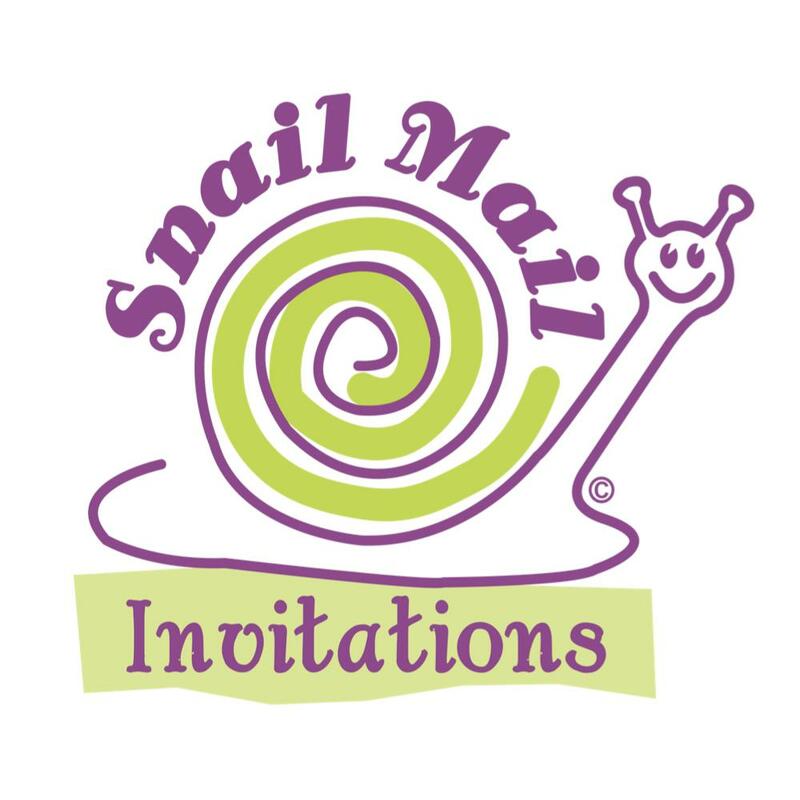 Snail Mail Invitations was created because of a love for receiving that special invitation, birthday card, or letter in the mail. There is something magic about seeing an invitation to a family member's wedding or a surprise birthday party. The invitation "sets the table" for the upcoming event. When you send out an invitation, your guests will know the type of event and will almost picture it in their mind. In today's world, an email or text is done daily, and when doing business or keeping in touch with friends and family, it is almost necessary to go digital. But for those once in a lifetime moments, your event deserves to have the magic created from the beginning. 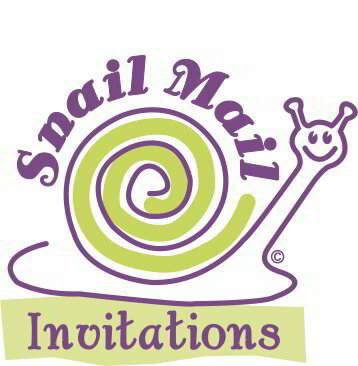 A special paper invitation that is delivered by "snail mail" will help make your event special. Let us help you with those moments in life in which you can look back at a saved paper invitation and remember the love that was shared that day!